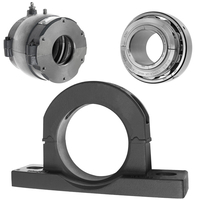 At Bearing Revolution we have a wide range of split roller bearings in stock and ready for dispatch, along with the cartridges and pedestals they fit, we stock all popular and hard to find split roller bearings in our stock range of over 12.5 million bearing related products. 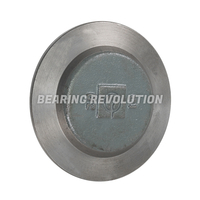 Split roller bearings are commonly supplied in two forms, fixed type (GR) and expansion type (EX). 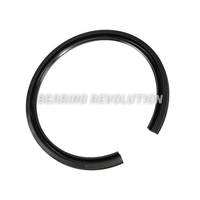 The fixed bearings outer race has shoulders integral with the roller track, whilst the inner race assembly has shoulders formed by hardened lips on the clamping rings or similar integral shoulders. 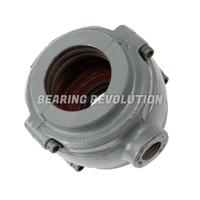 This type of bearing gives axial location to the rotating sectors of machinery and can cope with both radial and axial loading. 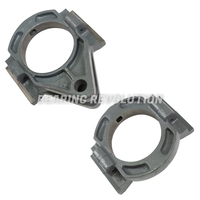 The inner race halves are accurately aligned by means of fitted clamping rings. 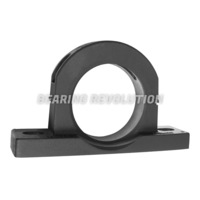 The expansion type however, has a plain outer race roller track which will take radial loads only. 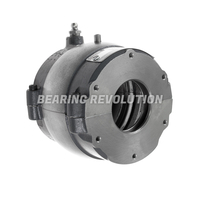 The inner is simply clamped to the shaft so moves axially with it when expansion or contraction can occur. 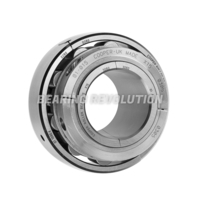 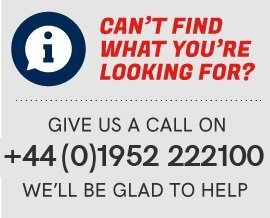 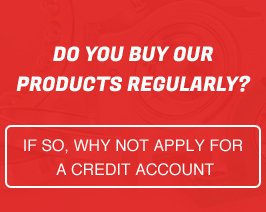 The Bearing Revolution team understand that there is wide choice split roller bearings and choosing the wrong one can take up precious time, so if you are unsure on which product to purchase you can call us on 01952 222100 and we would be glad to help guiding you to purchase the correct split roller bearing.